• Can’t be combined with any other deal. 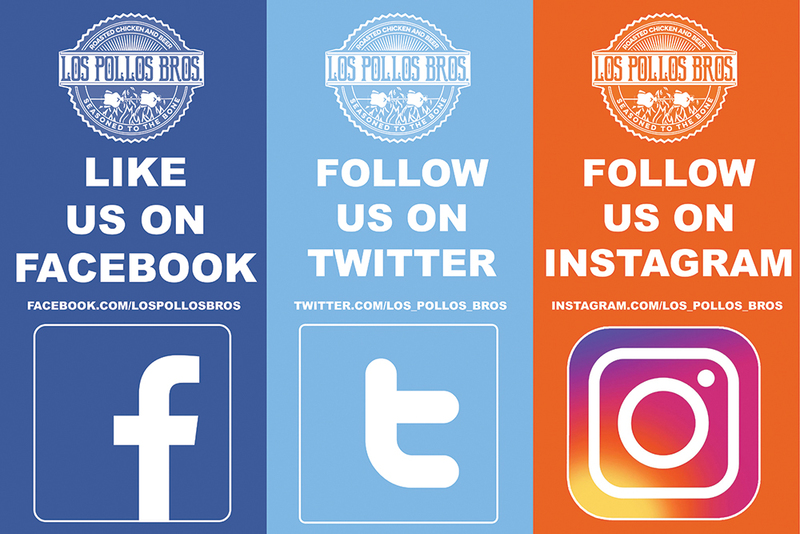 Los Pollos Bros. We love social media and want to treat our follows to the best deals. 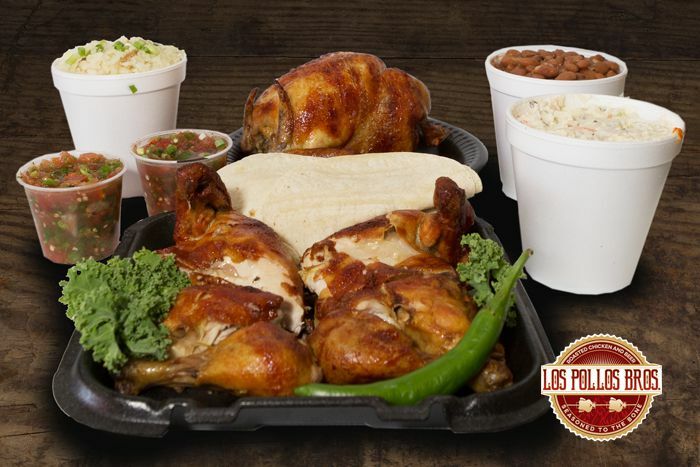 To get these great deals follow us on Facebook and we will post the deals through out the month.